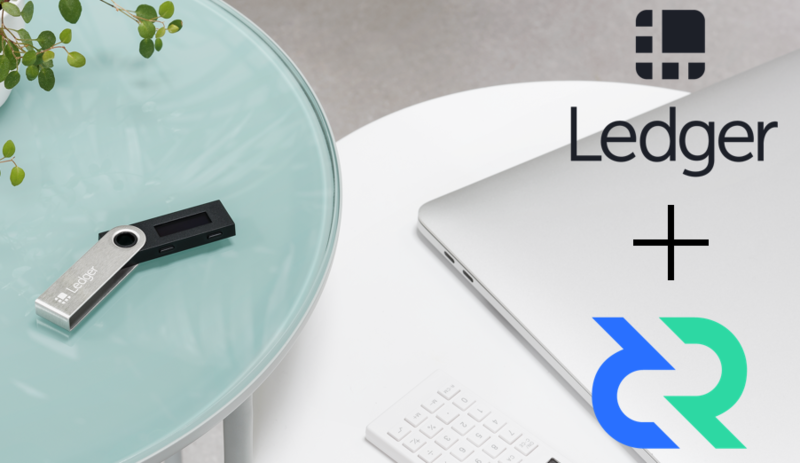 Ledger, a global leader in security and infrastructure solutions for cryptocurrencies and blockchain applications, today announced the integration of Decred, onto Ledger Nano S and Ledger Blue hardware devices. Through this integration, Decred transactions will also be supported on Ledger Live, Ledger’s all-in-one software application. The Decred unification marks the first native integration into Ledger Live since launching the app in summer 2018. Decred users will be able to manage their crypto assets in Ledger Live and validate transactions on their devices as part of the security protocol. The Ledger Nano S and Ledger Blue hardware wallets enable users to protect their private keys using a state-of-the-art secure element, similar to the technology safeguarding credit cards and passports. The Ledger hardware wallets isolate user’s private keys from the internet, but also from the computer to which they are connected, providing an unmatched layer of security against hackers.